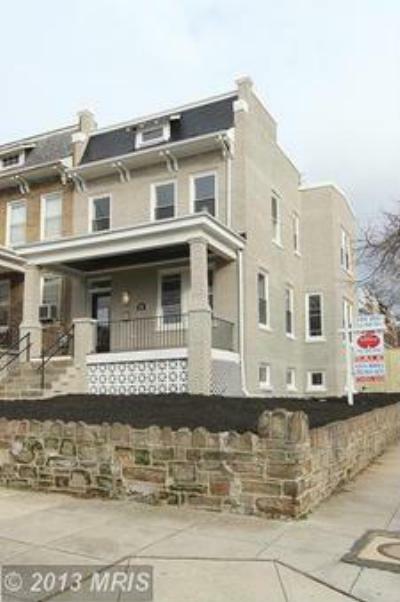 As of January 30th, here is the "Top Row House" for sale in the neighborhood of Petworth in Washington DC. Today, the neighborhood is primarily residential with a mix of townhouses and single-family homes. It is served by the Georgia Ave-Petworth station on the Washington Metro's Green Line and Yellow Line. Condo/TownhouseImpressive proportions, deep lot, large rooms, tall ceilings, fabulous yard,...Courtesy of John C. Formant Real Estate, Inc.